This is a new site and is being added to regularly. 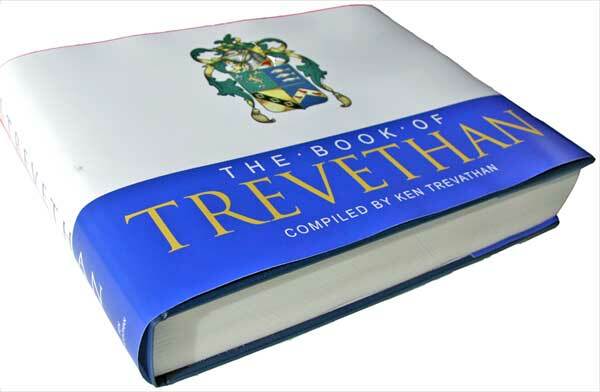 Over the coming months I hope to release my complete 400 plus page book on the history of the Trevethan Trevathan family on this site. SEE BOTTOM AUSTRALIAN PAGE for a lot of new research. The price is NZ$100 plus postage to your part of the world. Credit card payment is possible.